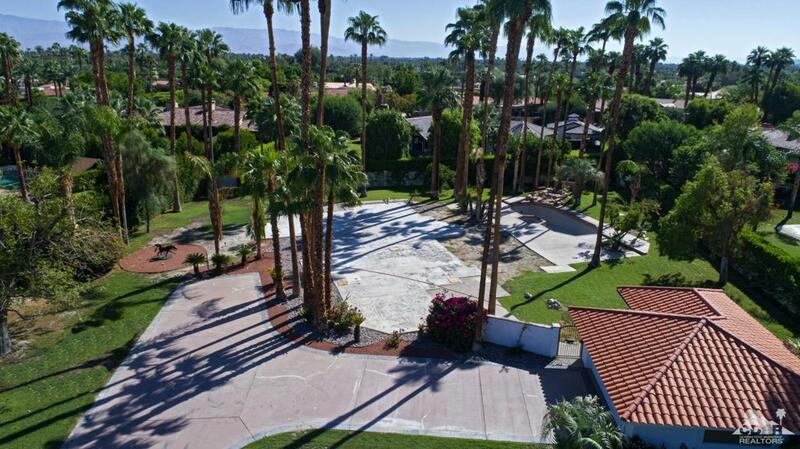 Clancy Lane building opportunity at one of the most prestigious and historical developments in Rancho Mirage. 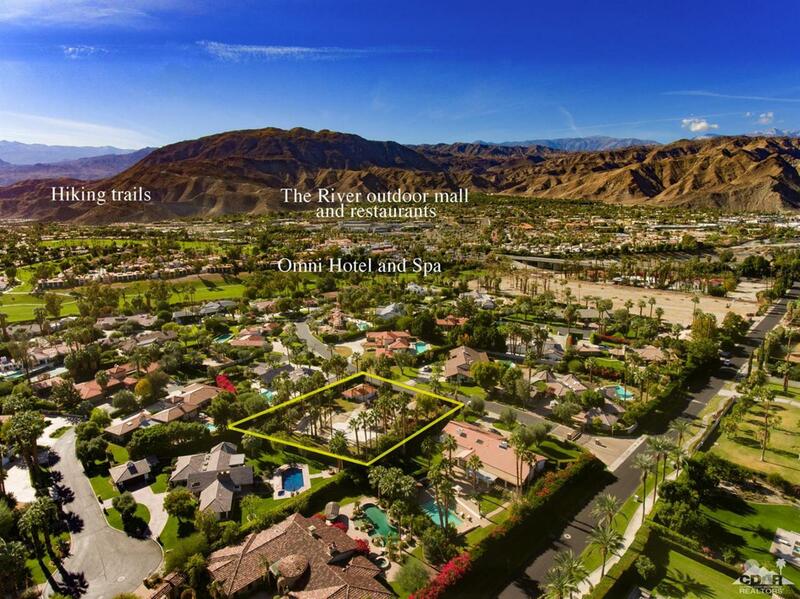 Clancy Lane South is a gated, high-end established development with private Equestrian center, two tennis courts, and convenient RV parking. 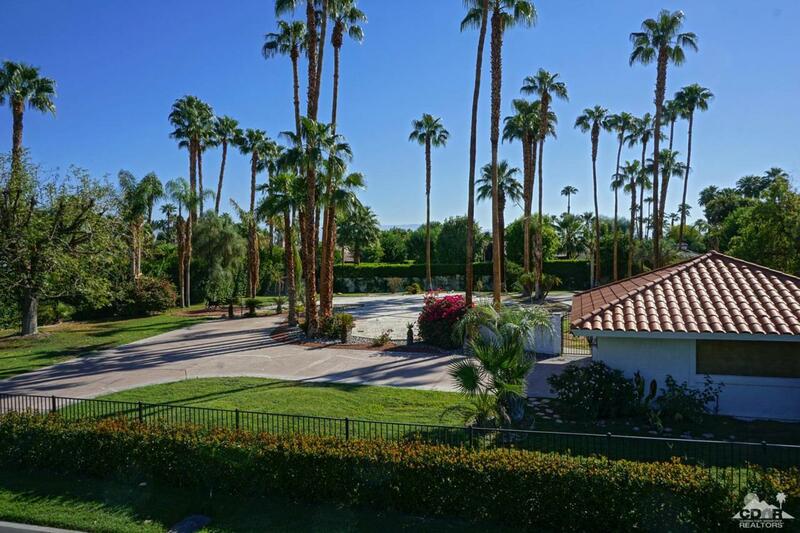 Upon arrival you will be greeted with grand wrought iron privacy entry gates to over 35 mature palm trees, swimming pool, spa, impressive rock waterfall and two-car garage with impressive mountain views! Located close to Eisenhower Medical Center, Omni hotel,El Paseo and walking distance to The River theaters, dining and boutique shopping. Architectural drawings available to view on this homesite. 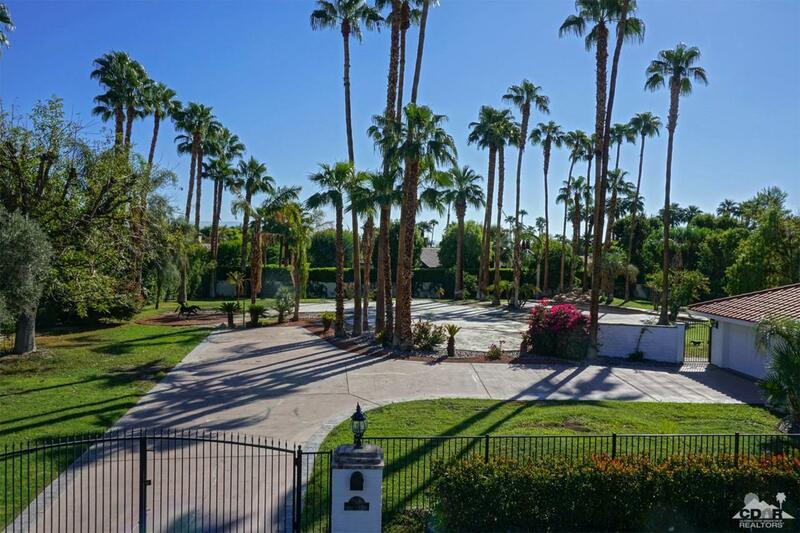 Create your dream home on this improved lot!